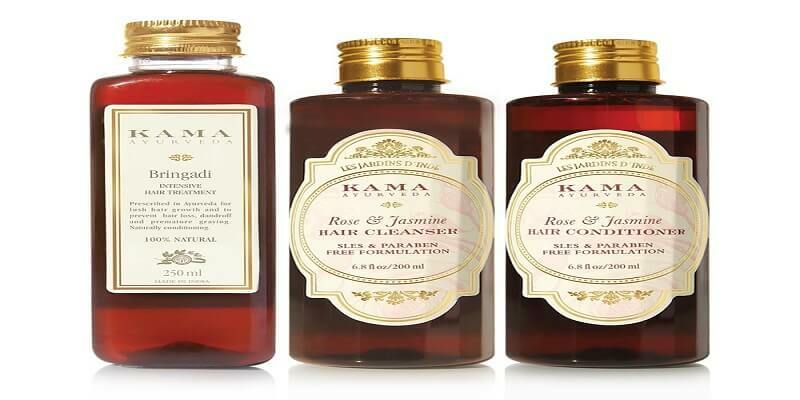 "Kama Ayurveda was started in 2002 in India, to promote the message of authentic Ayurveda, universally. 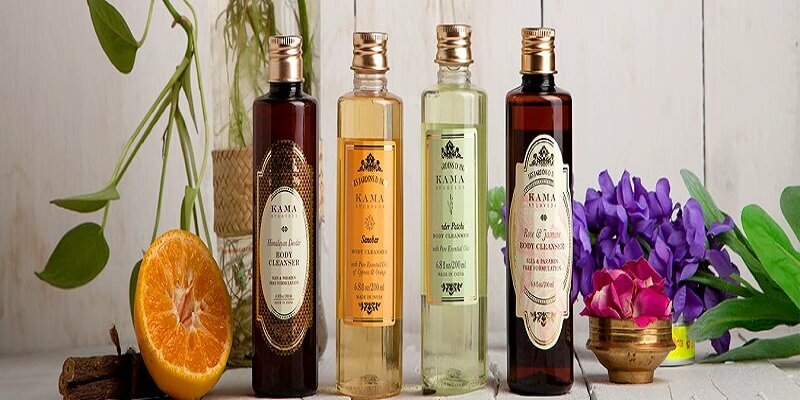 Since then, creating pure Ayurvedic products according to authentic prescriptions has been the unique purpose of the brand. 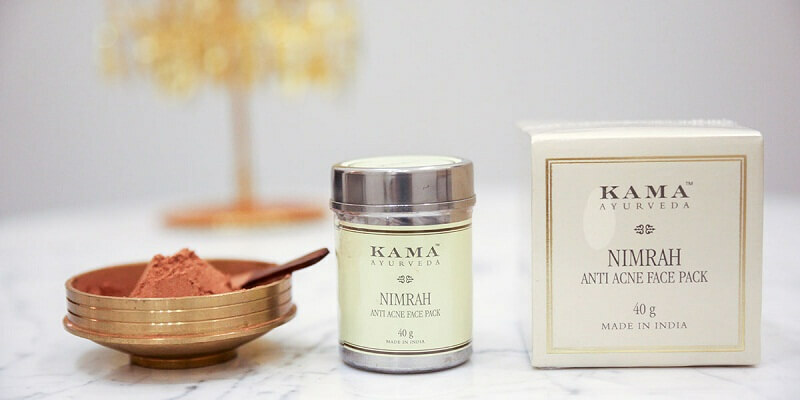 Today, Kama Ayurveda’s high quality, beautifully packaged products are sold globally and used by some of the world’s leading hotels and spas. 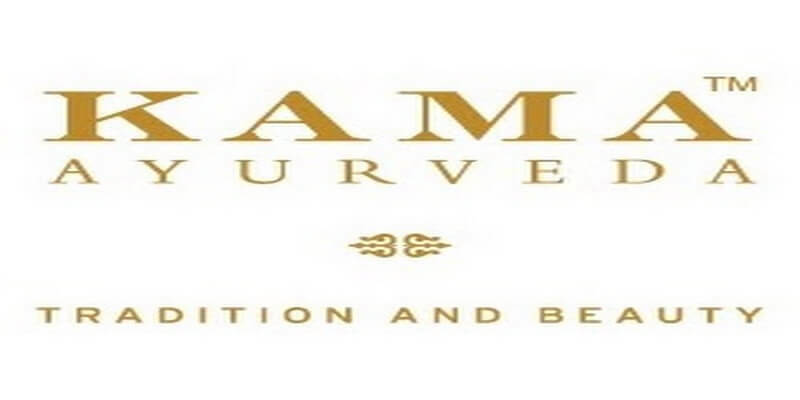 Our products have received extensive coverage and recognition in various global and Indian publications including US Vogue, French Vogue, Japan Vogue, Harpers Bazaar and Tatler among others."